This is not something you don't know, but—never go shopping when you're hungry. In the video Azealia Banks performing 1991. 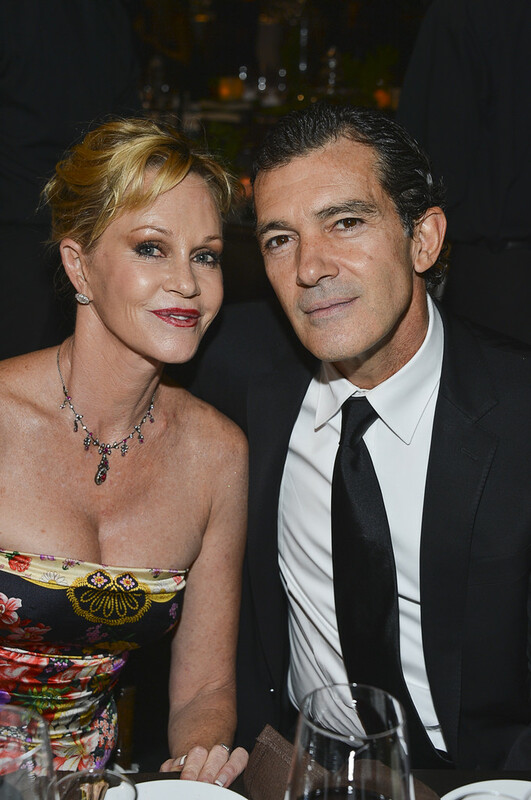 In the photo Melanie Griffith and Antonio Banderas hotographed by Frazer Harrison/Getty Images. The Children's Hospital Los Angeles Gala: Noche de Ninos at L.A. Live Event Deck on 20 October 2012 in Los Angeles. Photo caption from I Can Make You Hot by Kelly Killoren Bensimon. Title by Mascotes. 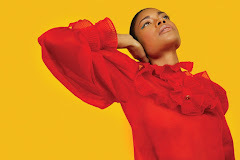 Azealia Banks, Van Vogue, Les Mascotes, 2 June 2012. Azealia Banks, 212 feat. Lazy Jay, Les Mascotes, 29 April 2012.